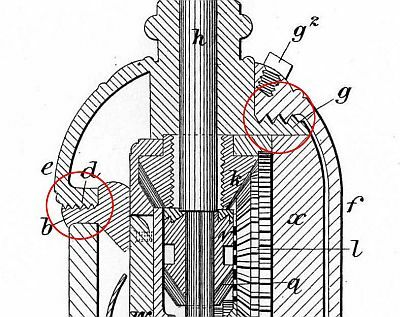 There were bits of information about Dennison scattered about on several pages of this web site; I have decided to draw them all together into one page, as you see below. 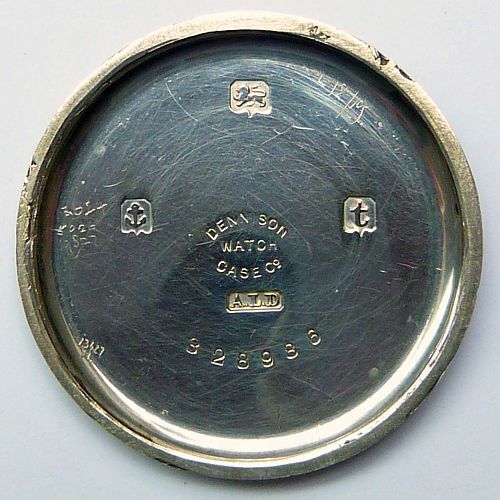 Aaron Dennison was an important pioneer in watchmaking by machinery; in fact it could be said that he was the most important pioneer, in that it was his ideas that started the mass production of watch movement parts by machinery in America, which had major knock-on effects on watchmaking in Switzerland and England. 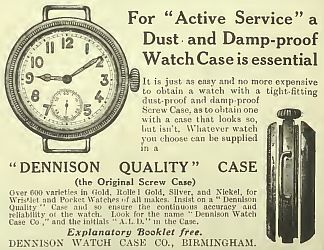 After initiating a revolution in watchmaking and other adventures, Dennison set up a company in Birmingham, England, to make watch cases, and many collectors will have watches with cases made by the Dennison watch case company. 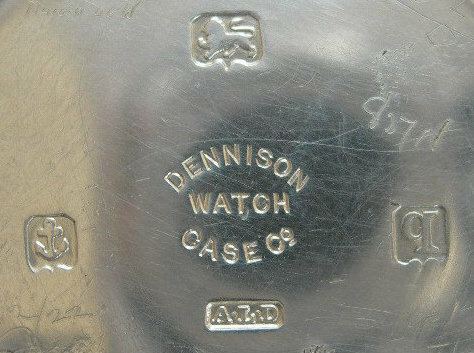 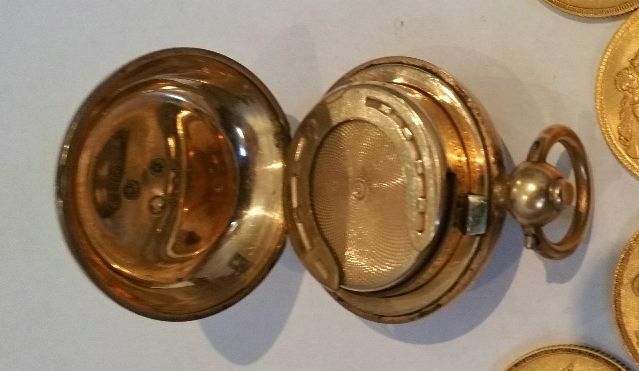 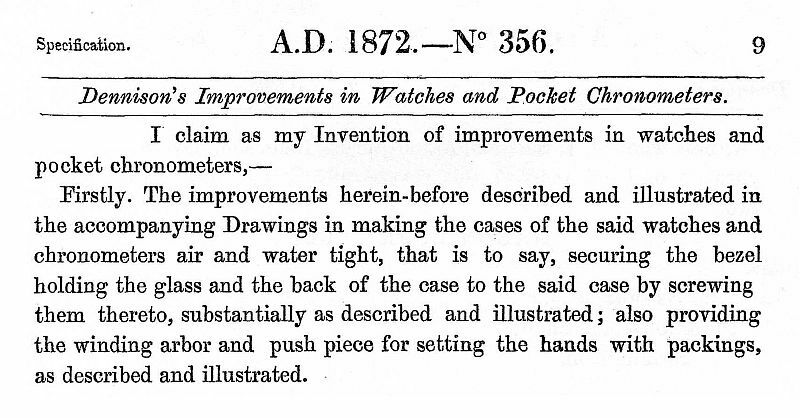 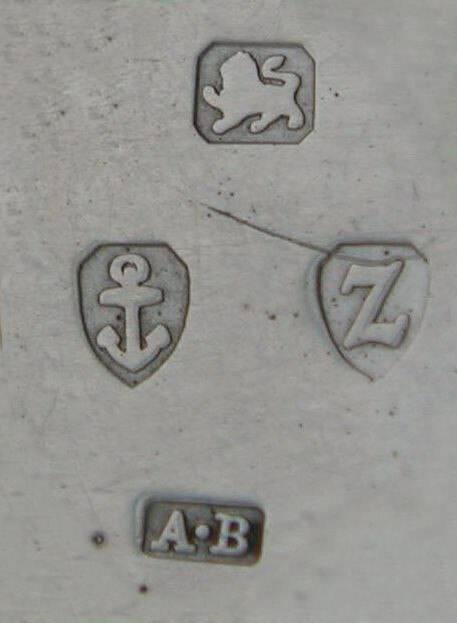 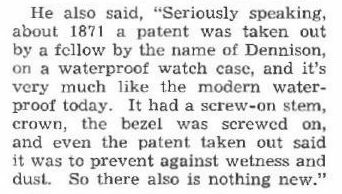 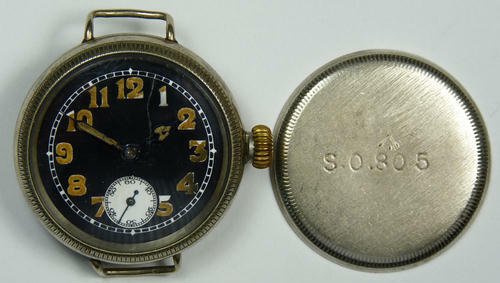 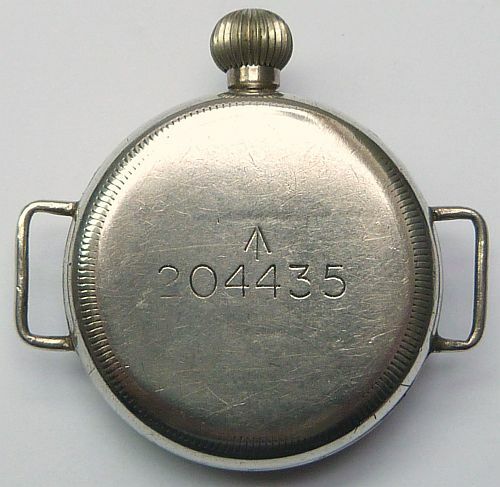 There is more about the Dennison Watch Case Company on my page about A L Dennison.